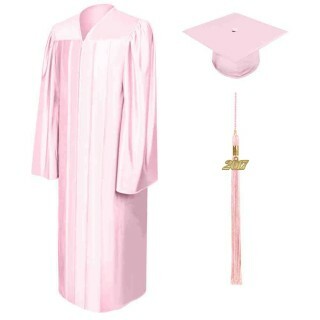 Pink High School Graduation Cap, Gown & Tassel Pack. 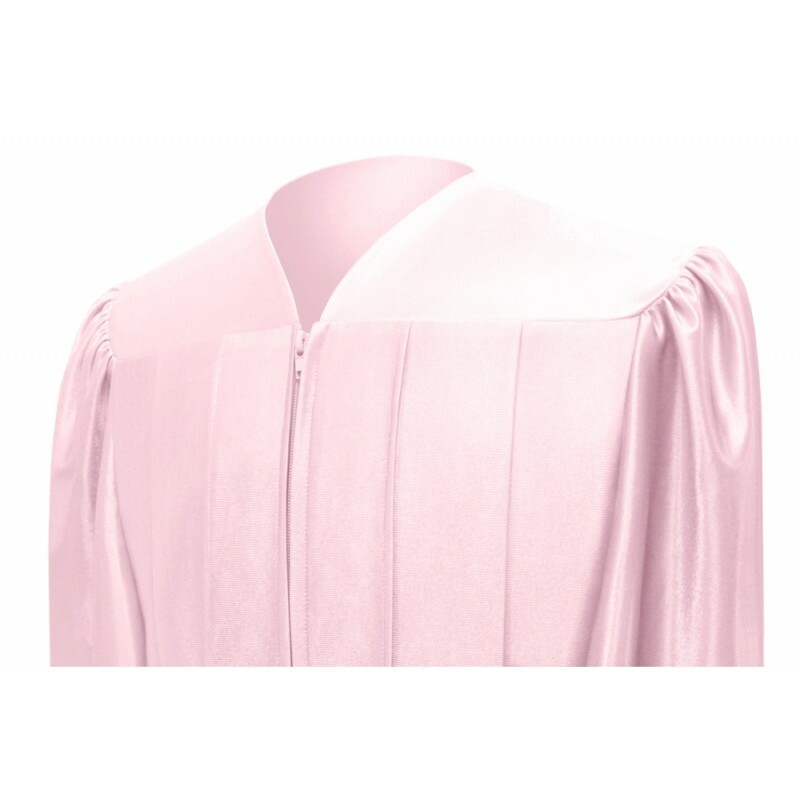 Take advantage of our discounted online prices and order your pink graduation pack online. 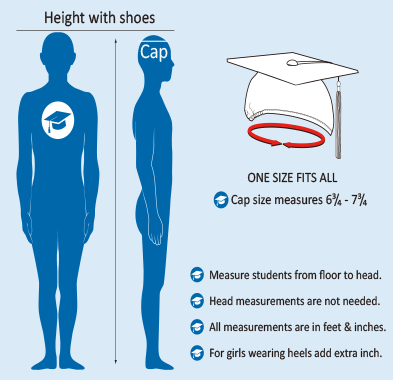 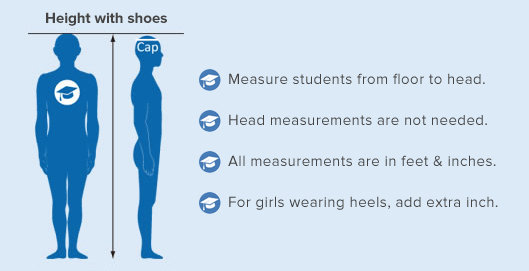 Gradshop offers a variety of sizes suitable to fit all high school graduates. 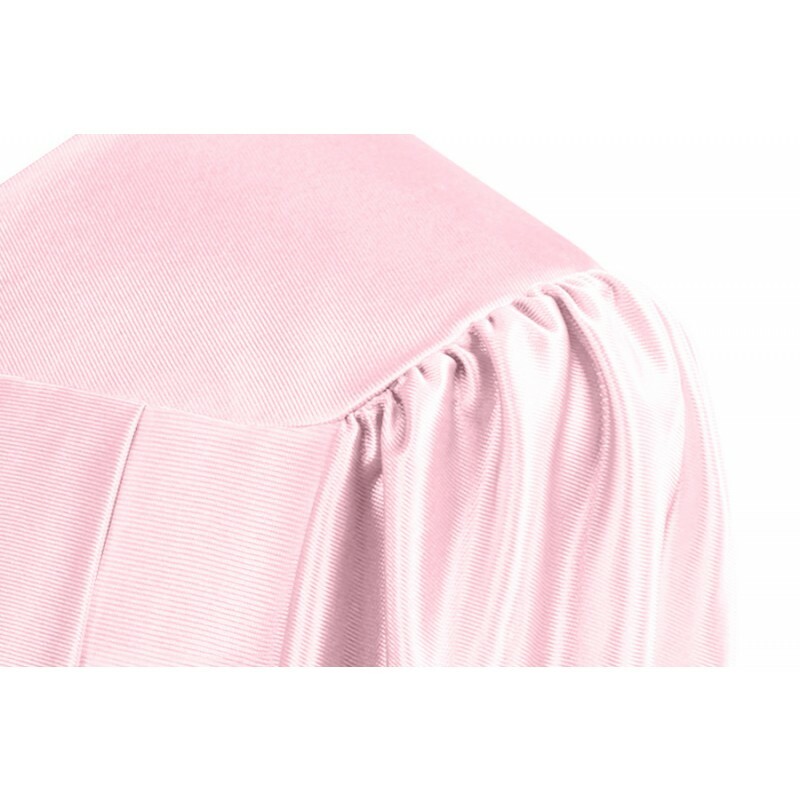 The pink Grad gown has front pleated yoke and the graduation mortarboard caps measure 9.4"sq which include elastic headband to fit comfortably. 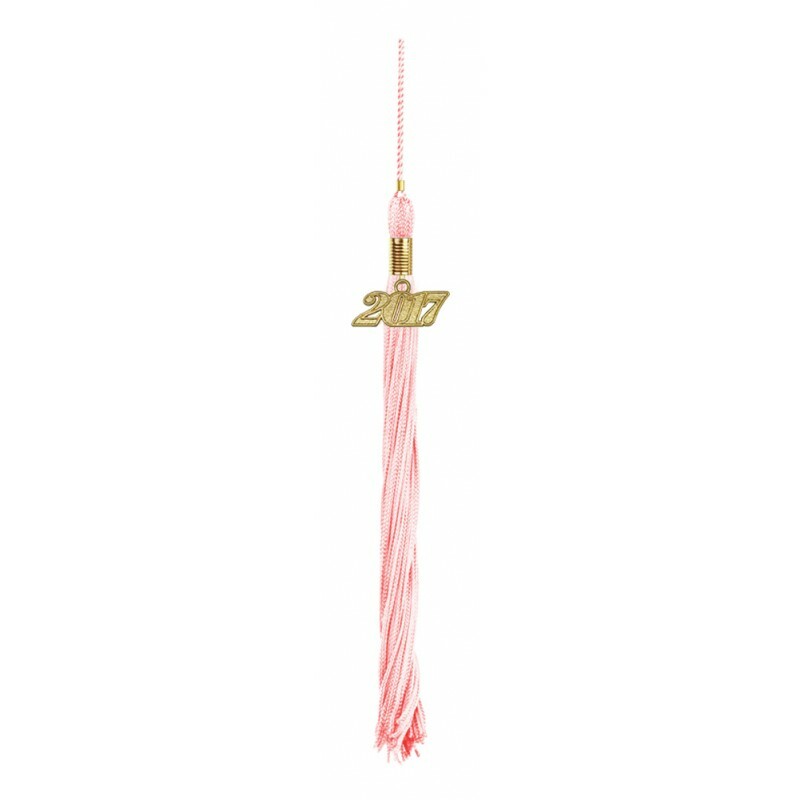 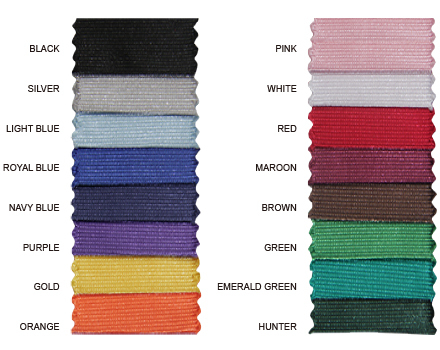 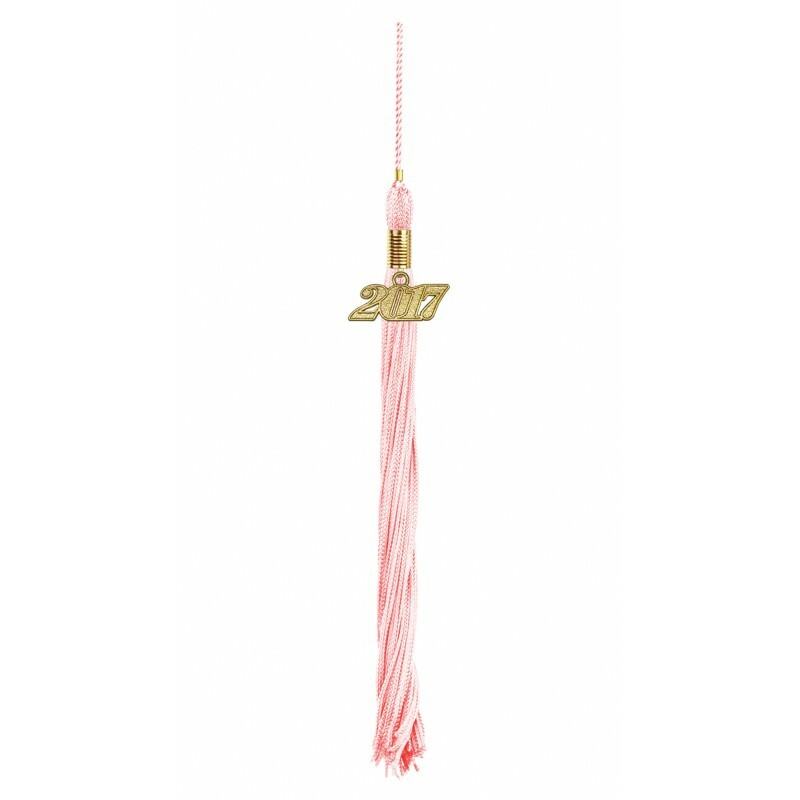 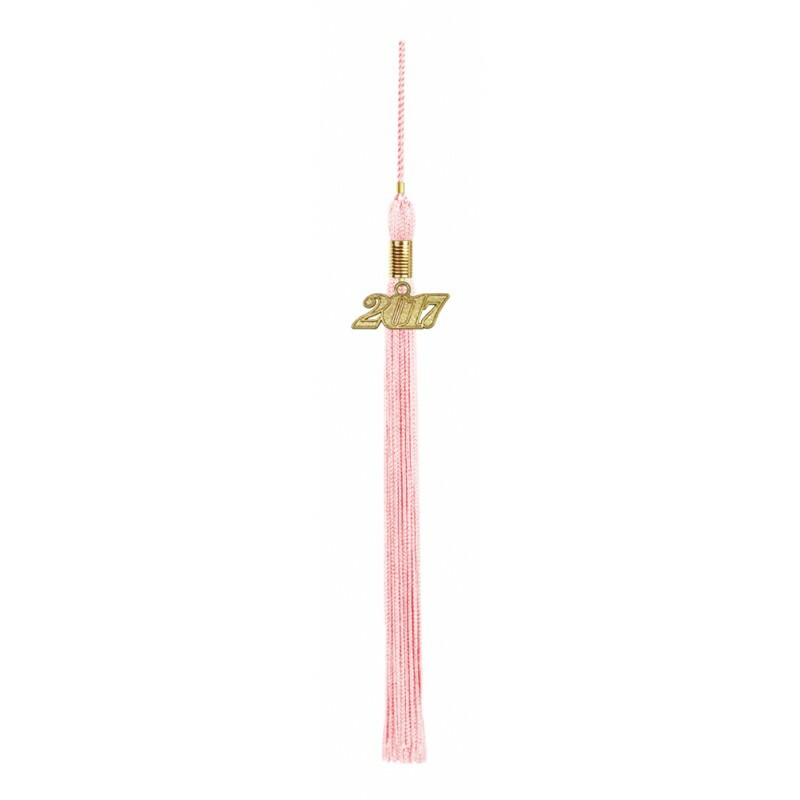 The graduation tassel comes in a variety of colors to choose from which include a current year charm signet. 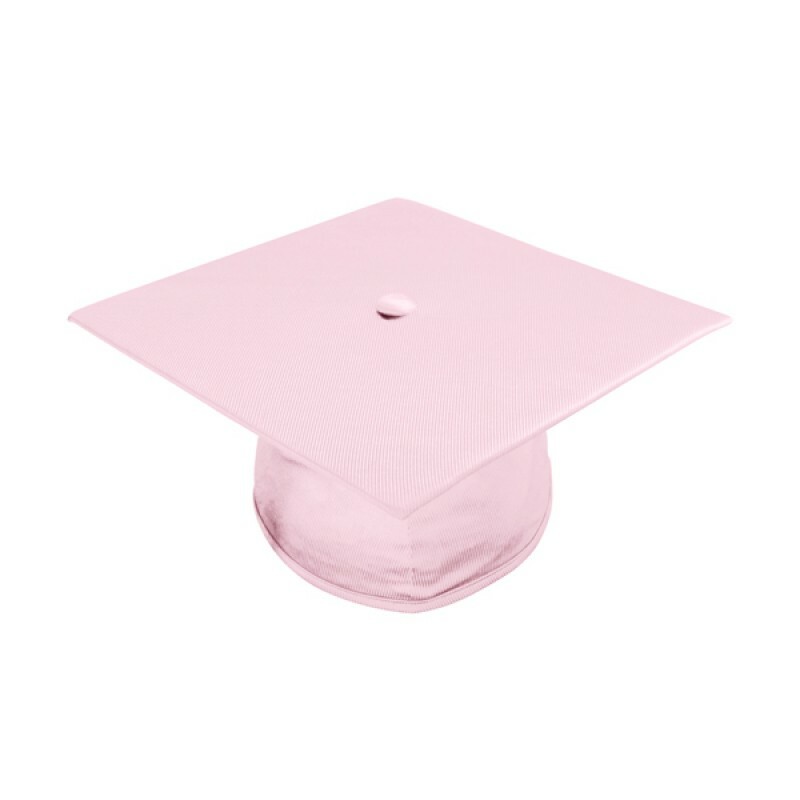 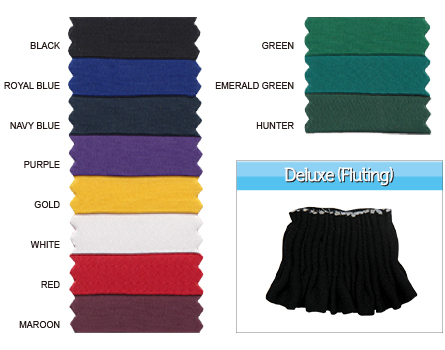 Check out all our graduation accessories for best prices. 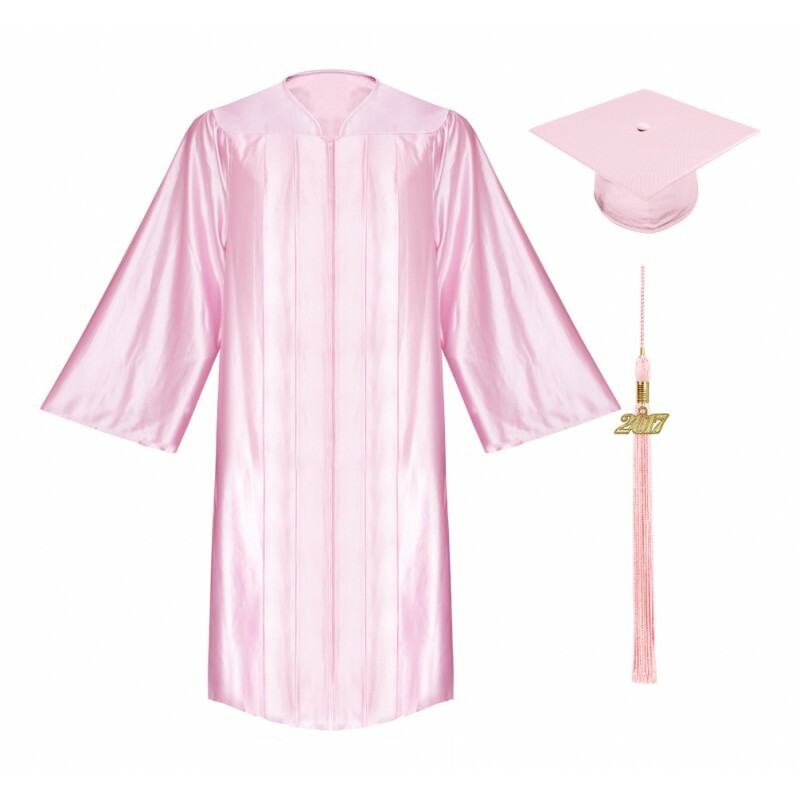 Another shiny pink high school cap, gown, and tassel package and I still couldn’t get enough since my high school graduation. 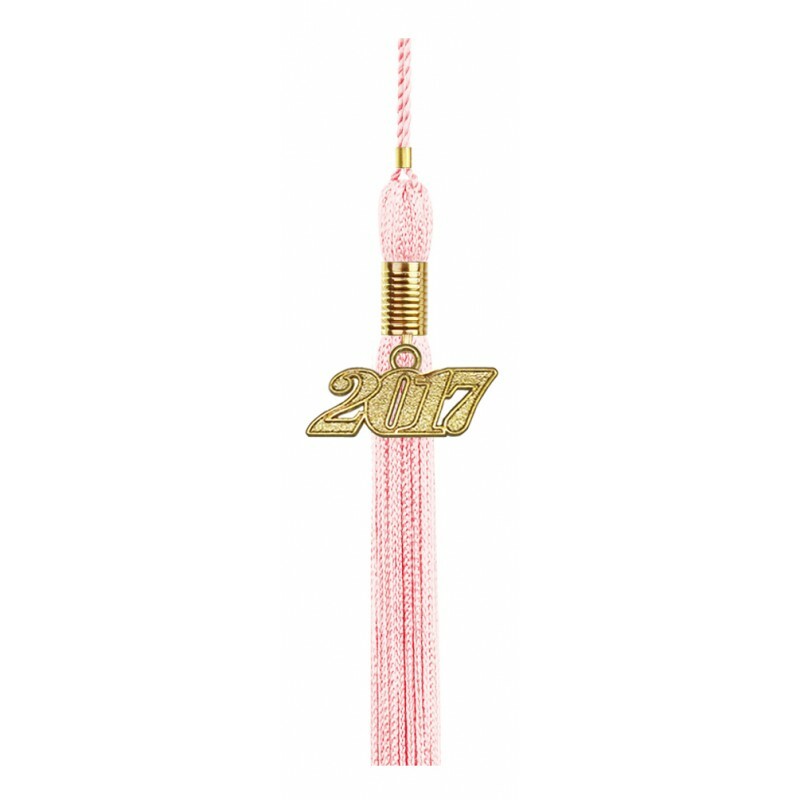 Friend of mine was graduating high school and I didn’t think twice recommending this one.